Starting this Saturday, KROB will be airing a new show called “Retro 80s Weekend with Dean Fettes”. Tune in to relive the days of parachute pants, New Coke and Rubik’s cubes. KROB is Pink for October to help support Breast Cancer Awareness Month. In 2013, it is estimated that among U.S. women there will be 39,620 breast cancer deaths. Schedule your screening now. Early detection is the best way to a cure! Find out more at the National Breast Cancer Foundation’s website. 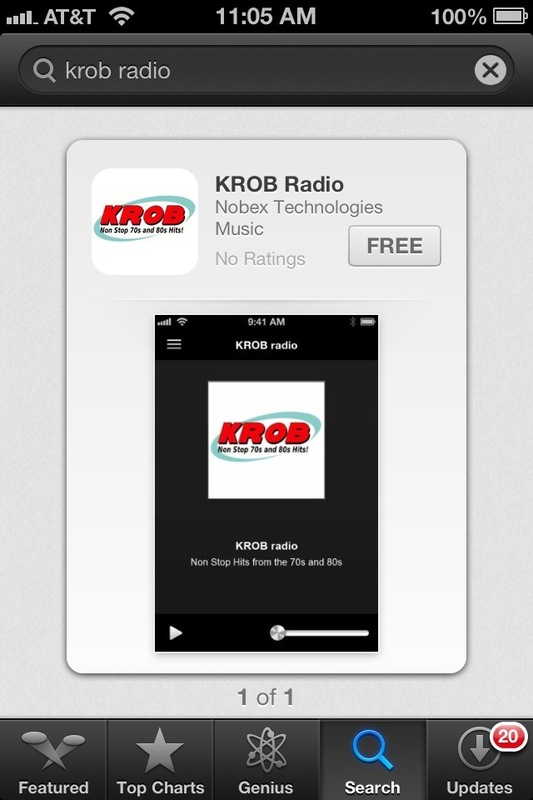 We’ve partnered with NOBEX to develop a free iPhone app to stream KROB, and it’s here! Either search in the apple App Store or go directly! The free Android device app for KROB has arrived at Google Play, and the iPhone app is on the way! Hear your name, text us at 302-566-KROB and WIN! KROB, paying off at least 6 times every day! 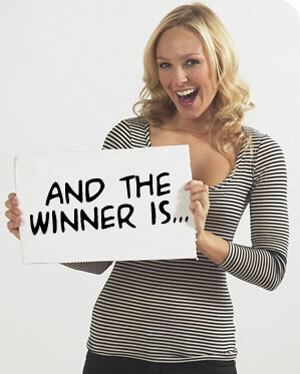 Like us on Facebook, listen to KROB everyday for your name, hear it, text us and win. It’s really that simple.